Looks Good from the Back: Favorite Beauty Purchases of 2015. Here's part two! I talked about favorite style purchases last week and now I'm gonna talk about the non-regrettable beauty purchases from the past year. I wanted to give it a month before I reviewed it and I'm happy to say that this stuff is pretty freaking great. It's feels really luxurious and keeps my skin feeling very moisturized and soft. It also has lactic acid (which my skin loves) which prevents that grey look my face tends to get in the winter. This at night paired with Sunday Riley Good Genes has been a win for me. It's fancy, it's French, it makes my fine hair really happy and it smells lovely. My friend Kate gave me a bottle of it for Christmas which was a lovely surprise because I hadn't let myself buy it yet. 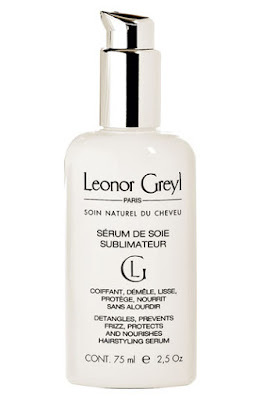 If you're curious about Leonor Greyl, the sample set is a good way to try most of the line. It's shiny, it feels buttery on and the color range is fantastic. And the packaging! So sleek. I have Rebel Rebel (pictured above and reviewed here) and Kissability which apparently isn't available anymore. Rage-inducing. It's basic but it does an excellent first-cleanse job of removing makeup and sunscreen without any unnecessary fanciness or cloying scent. I love it for it's basic-ness and doing it's job well with minimal fuss. I bought it on Amazon but it's no longer available. Right now I'm using Benefit They're Real instead which is good stuff but Fairy Drops is better. Sad face. I use a few drops of this morning and night and my skin drinks it up. It smells like oregano which might be a bit off-putting but it makes my skin happy and I don't get weird dry patches anymore. If you're going to splurge out on a face oil, this is a good one. I'm also a huge fan of Good Genes, which works as a gentle exfoliator. I haven't had much luck with BHA or AHA or Vitamin C, but I can do lactic acid, no problem. It works and there isn't much else like it. Good Genes is a treatment though, not a moisturizer, so if you're looking for a good moisturizer with a bit of lactic acid goodness, go with the Goat Milk Cream I talked about at the beginning of this entry. Now I'd like to hear from you guys. What's your best beauty purchase from 2015? I have a tie for best beauty purchase. 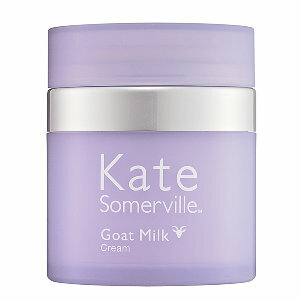 Kate Somerville Goat Milk (my skin also loves it) and the Caudalie SOS Thirst Quenching Serum. 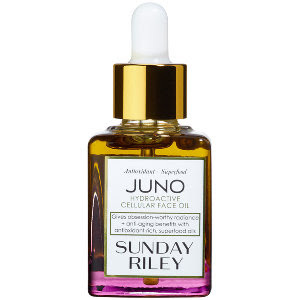 I'm intrigued by the Juno Face Oil. I've been using Kiehls Midnight Recovery for about five months and I'm almost out of it. I kind of want to try something new. I'm also considering the Pixi Rose Oil. 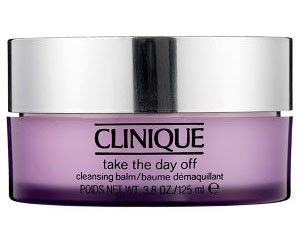 I'm using their cleansing balm and I love it. If you're near a Sephora, get a sample of the Juno! It's really good. 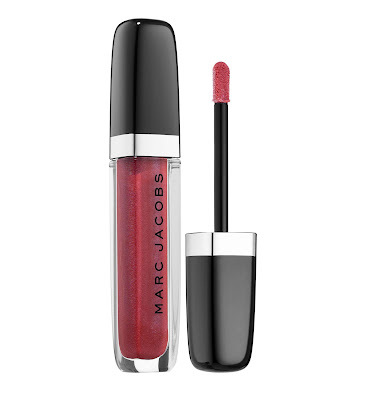 I was totally skeptical at first because I have had bad, bad experiences with these dual-phase long-wear lip products, but I swear this one is not messy, not drying, and it LASTS (without fading in the middle of your lips but leaving the edges coated). It is really good, and cheap, although not a huge color selection. Other than that - I love, love, love my Jo Malone Wood Sage and Sea Salt perfume, I was pretty pleased with Bare Minerals Complexion Rescue Tinted Hydrating Gel Cream (although more for summer, I need something more moisturizing for winter), and I have fallen in love with Laura Mercier's cake eyeliner (never would have expected that - it is somewhat of a pain to apply but it lasts forever and looks amazing in blue). I need to amp up my skincare too but I can't seem to find anything that sticks - when I start to look I get all overwhelmed (hyaluronic acid! retinol! spf! oil! gel! serum!) - too many choices. Thanks for the lipstick rec! And ooh, I am intrigued by this cake eyeliner stuff. I might have to try that. My best beauty purchases of 2015 were the Paula's Choice Skin Perfecting 2% BHA Liquid and Paula's Choice Resist Weekly Resurfacing Treatment. Although I just bought these a few weeks ago, I feel much happier with my skin than I have felt in years! I might be a Paula's Choice convert. I got Clark's Botanicals Deep Moisture mask in the December Ipsy and I love it. I am curious if anyone else has used any of this line? 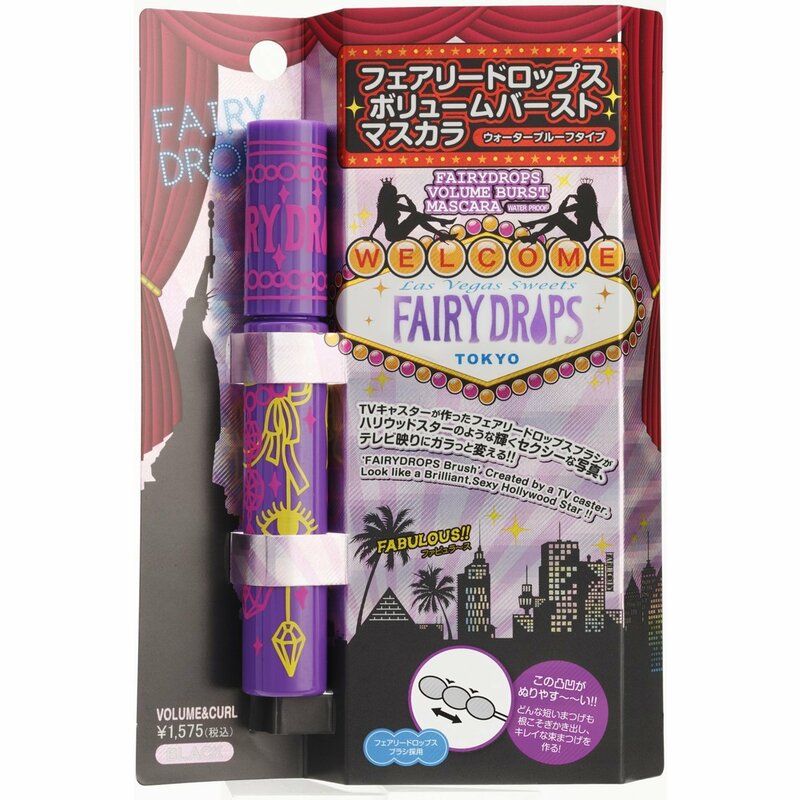 If I ever go to Sephora I am getting a sample of the Juno oil and Fairy Drop is on my daughters mascara wish list. I'm obsessed with Boscia makeup breakup cleansing oil. It's so gentle and not to greasy, doesnt film up my contacts, and rinses clean! Fairy drops needs to be available on amazon asap... I've loved your japanese beauty recommendations, like the Shiseido sanka spf 50, so lightweight and great coverage. 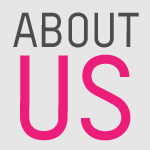 I and about 50,000 other people fell for Beauty Protector Protect and Detangler Spray from Birchbox, and the Benefit mascara you mention. I wonder how you feel about buying makeup on eBay? 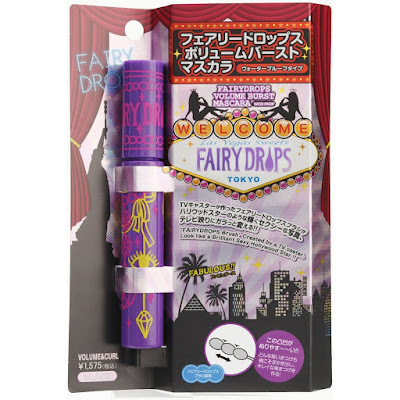 Because they have lots of Fairy Drops mascara. They're in sealed packages, at least some of them. Why didn't I think of eBay? 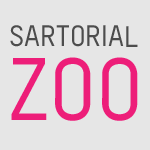 I am off to take a look. If you're ever looking for something cheaper than the Clinique cleansing balm, I've really loved the Nooni Snowflake Cleanser. Same type of product, and it removes all my makeup quickly. Sold out right now :( but it's $13 on Memebox.com I've been using it for three months and am through half my container, yay value! Oh, thank you! I will definitely check this out. For me finding the Blissoma line has been amazing. I love the renewing oil and the energizing creme. Hmmm. I got so many good things last year. I spent a lot on skincare for the first time EVER. I love my Philosophy purity cleansing oil (smells just like the Purity cleanser, which has been a favorite for years), my Peter Thomas Roth Un-Wrinkle Pads (seem to remember you posting about those at some point), and my Sunday Riley Good Genes and Luna Night Oil. I have a Tata Harper eye cream and a serum as well, and while they are lovely and feel decadent....I don't know that they do enough for me to be able to justify the ridiculous price. Fairy Lashes, absolutely 100% lived up to your description. They must bring it back.